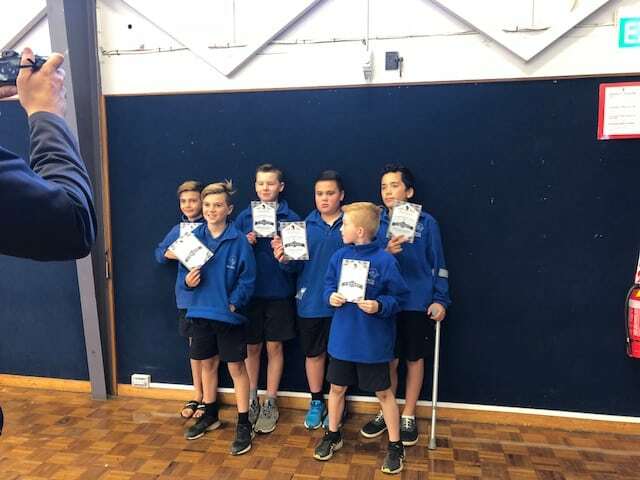 Please contact craigw@matua.school.nz if you are interested in becoming a sponsor. 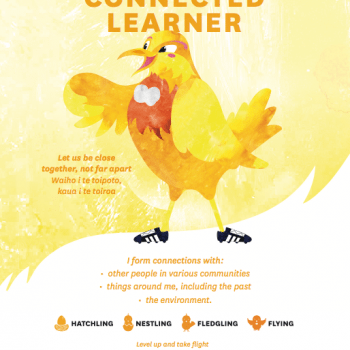 Kia ora and welcome to the latest edition of the Heron Herald. 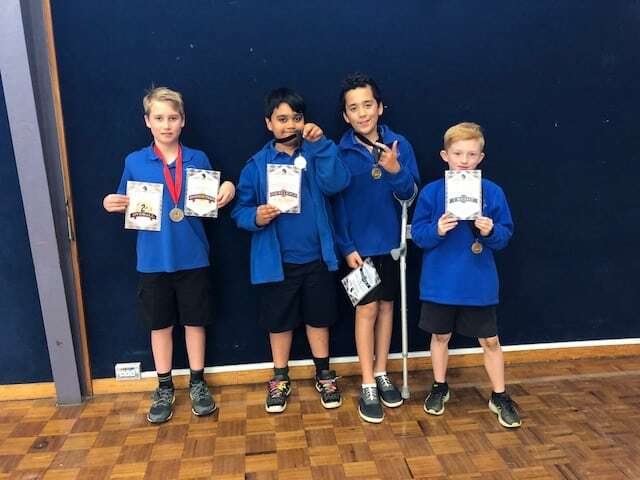 With an ERO visit, Skate Night, East Cluster Cross Country and an ICAS Competition, it has been an action-packed two weeks. 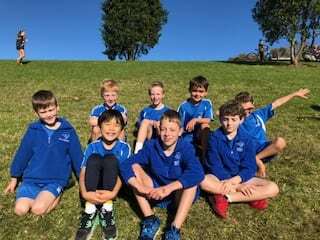 Congratulations to our students who competed at the East Cluster Cross Country. They represented our school well both on the course and off. 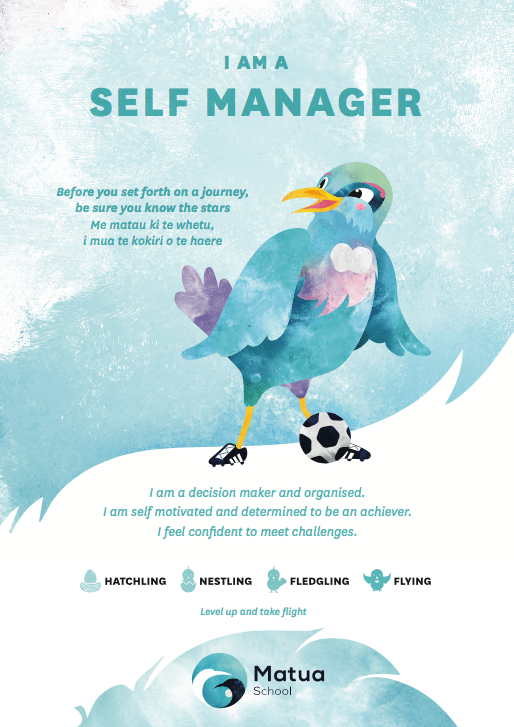 It has been an excellent week working with ERO to identify our strengths and next steps. A huge thank you to the parents who came to meet with our reviewers. We will share the report from ERO in the coming months. A reminder that next Wednesday afternoon, staff will be attending an NZEI meeting. We ask that you collect your children at 12:30 to allow staff to attend the NZEI meeting. 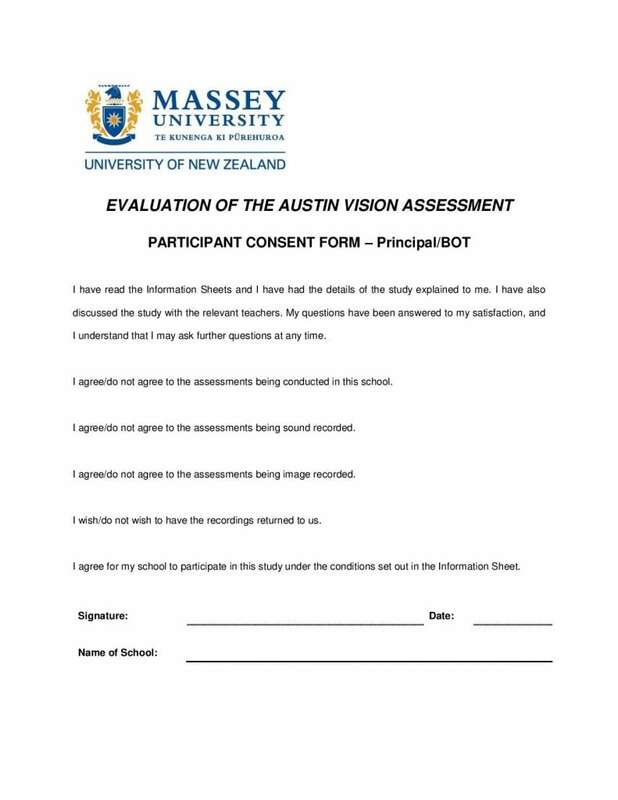 Please contact the office at office@matua.school.nz if you need supervision for your children until 3 pm. Thank you to our wonderful PTA for organising our skate night. It was a hit with our tamariki (and some of our parents). 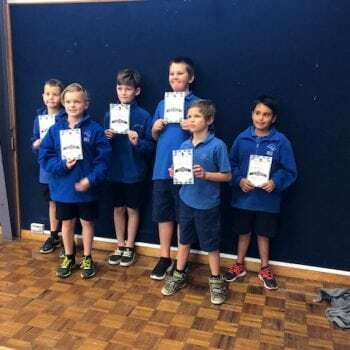 We had thirteen students compete in a ‘Chess Competition’ at Otumoetai Intermediate last Friday. 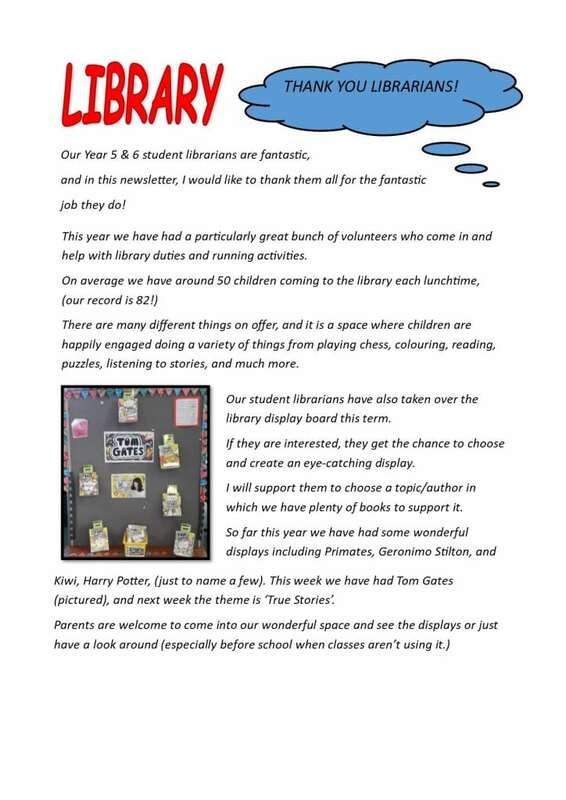 We had some amazing results and all the children involved had a great day and seemed to do incredibly well. 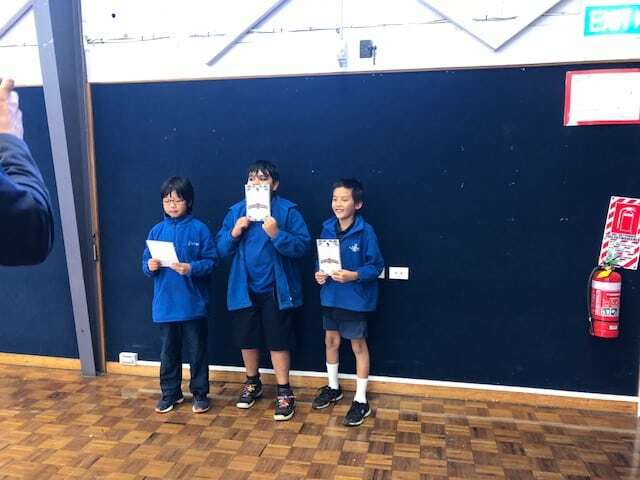 Antoni from Rm 2 won the whole competition and received an excellence. 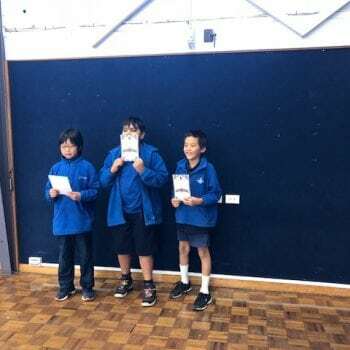 Joshua F-G , Antoni, Micah and Sam came in the top 4 competitors. 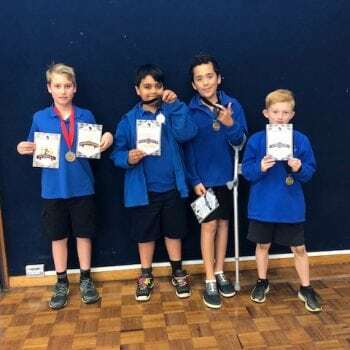 Joshua B, George, Charlie, Brooklyn and Aadit all received a Credit. 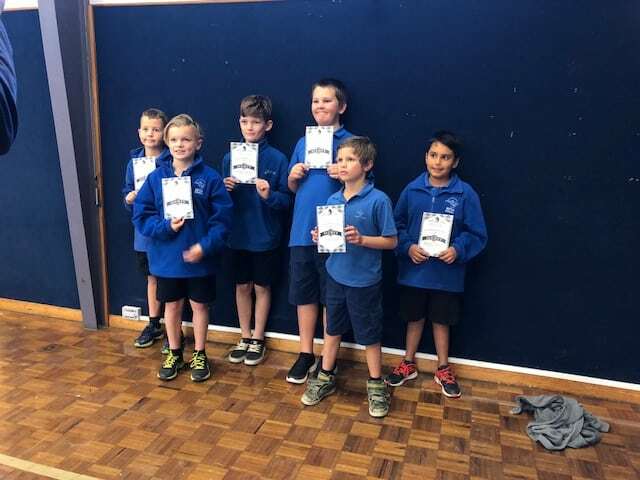 Harrison, Jacob O, Julian, Luka, Sam and Micah all came away with a Merit. Incredible results and huge congratulations to all our students. 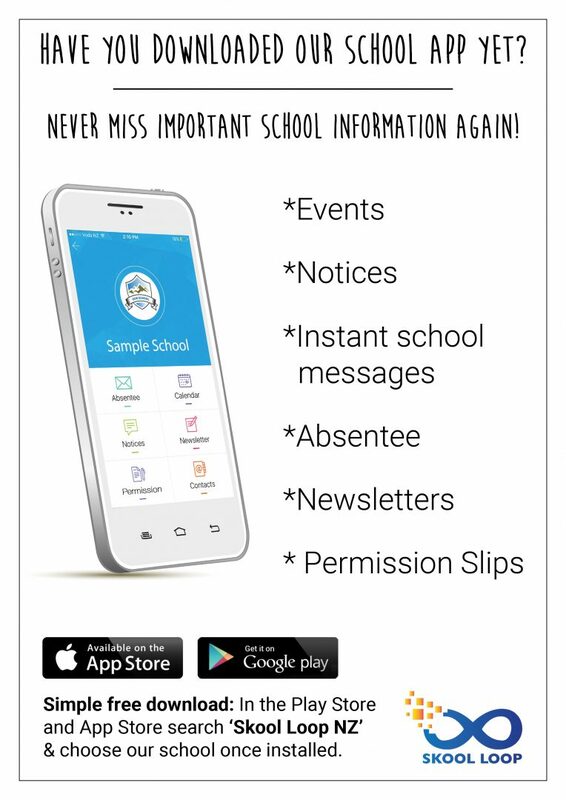 We have a new school app to keep you up to date with events and notifications. Click on the button below to check it out. 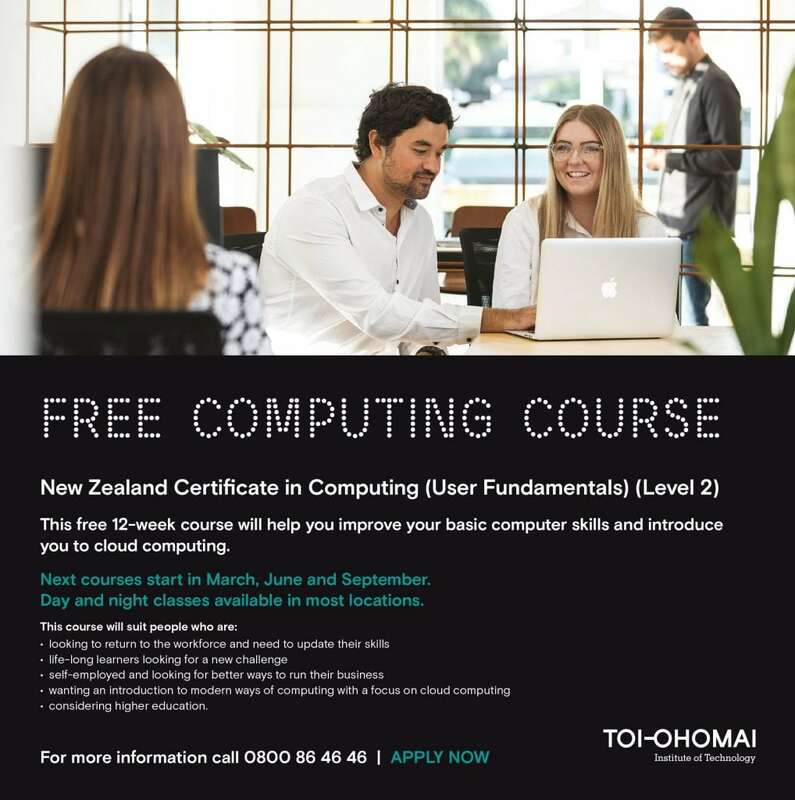 Nicola McDowell is a parent at our school and is a PhD student at Massey University. 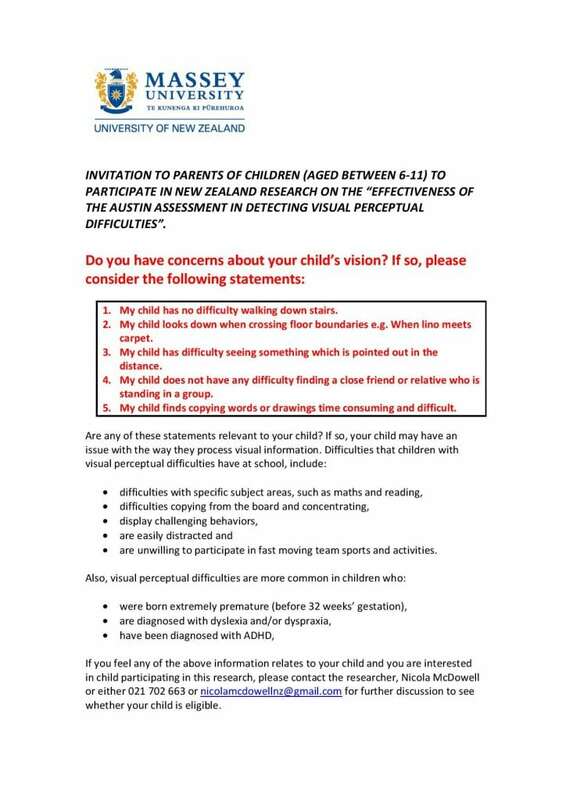 She would like to invite any interested parents of children between the ages of 6-11 to participate in New Zealand research on the ‘Effectiveness of the Austin Assessment in Detecting Visual Perceptual Difficulties’. Please read the following information below to see if you would be interested in taking part in the study. Kindo is our new prefered payment and permission system. 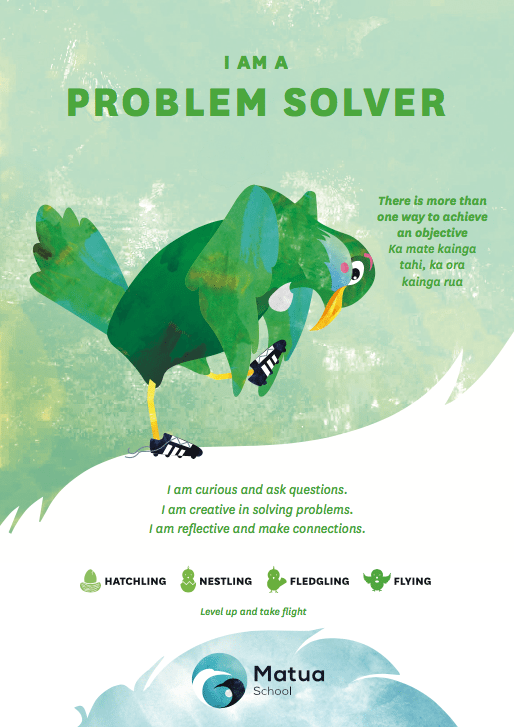 To help you learn how it works, we’ve added their new help sheet and video. We hope it helps. The PTA would like to thank everyone who came to our Skate Night. It was great seeing people of all ages giving it a go and having lots of fun. We raised $900.00 to go towards painting the school pool and getting a new reel for the cover. Thank you to Tammy Goddard from Mike Pero for donating the sausages AND cooking and selling them on the night. Quiz night is on the 22nd of September so you can start thinking about what amazing costumes your teams will put together . The PTA is putting together a Matua School Cookbook. Please email your favourite recipe to matuarecipe@hotmail.com or collect a form to fill in from the office. We will have a look through the recipes handed in and start the process of selecting the best. 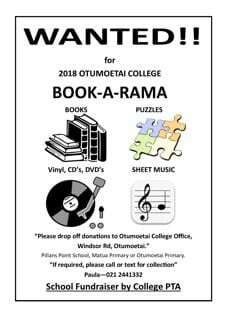 We are still looking for someone to take on the role of Treasurer, so if you think that may be something you can help with please email matuapta@gmail.com. 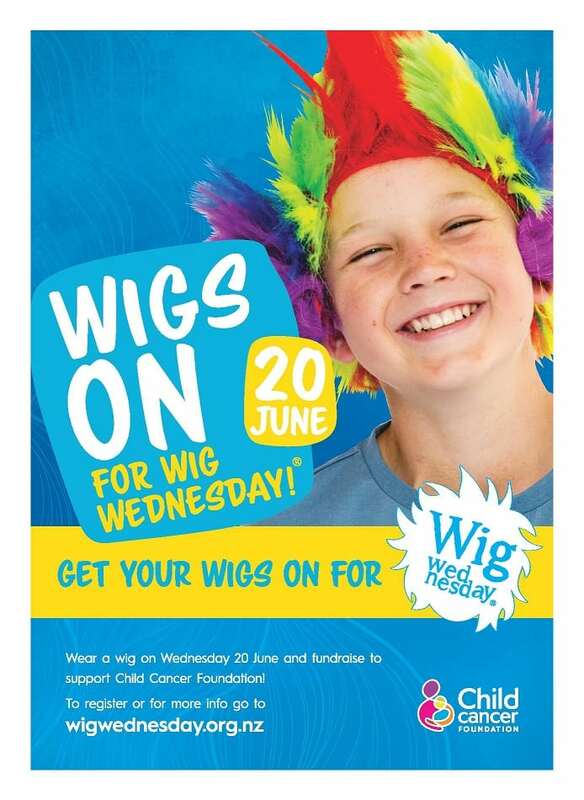 Thank you to the all of our families that continue to support our fundraising efforts here at school. If you are interested in being involved in the PTA in some way, please send an email to matuapta@gmail.com. With the cooler weather and the change in season, there seems to be a lot of coughs and colds and tummy bugs around at the moment. If your child is going to be absent from school for any reason, please could you let us know. 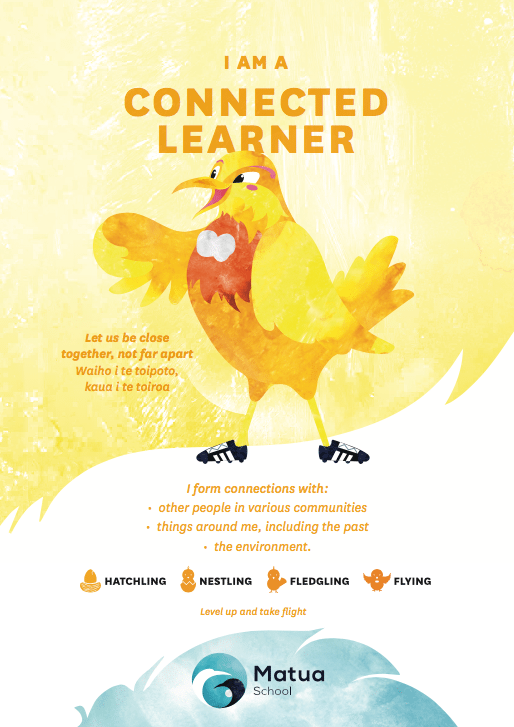 You can phone school on 07 576 9027 and leave a message on the absentee line or you can email the office, office@matua.school.nz to notify us. This will ensure that a close liaison between home and school is maintained, especially with regard to your child’s safety on the way to and from school. Teachers will be notified of children who will be absent each day. 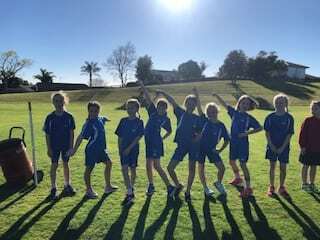 Congratulations to all of our students who qualified for East Cluster Cross Country. 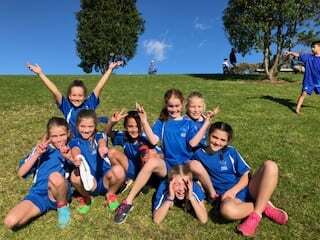 Last Thursday I took 48 students to Waipuna Park in Welcome Bay to run and run they did! What a beautiful day! We had 6 students go on to qualify for WBOP Cross Country which will take place next Wednesday at the same place. 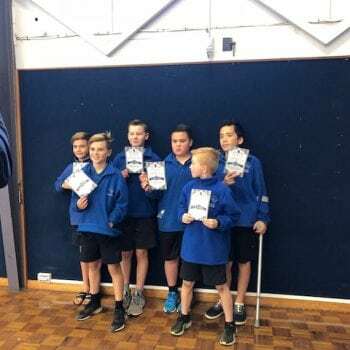 This week we had 5 students compete in the BOP Squash Champs and next week we have the Year 5 & 6 Basketball World Cup and the Year 3 & 4 ARGOS Gymsport competition. A busy few weeks ahead for the remainder of term 2. By now most teams would have completed the grading rounds in their competition and will either be starting or would have just started the competition round. 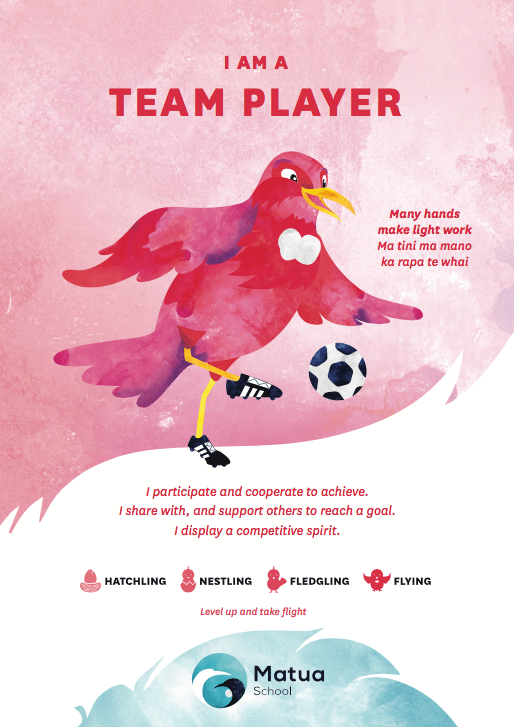 A reminder of our code of conduct for everyone including players, coaches and spectators. 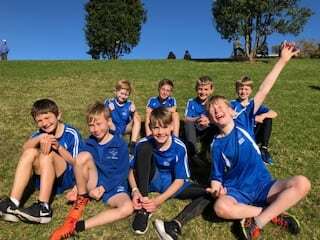 Enjoy some of the photos taken at East Cluster Cross Country. 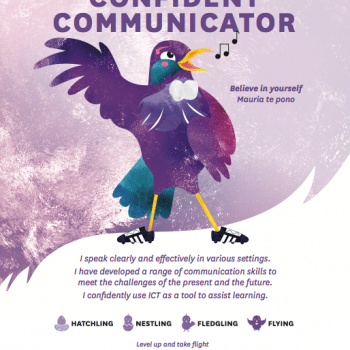 Extending Vocabulary – What can you do at home? Parents can have considerable influence over their children’s language and brain development by engaging them in conversation. 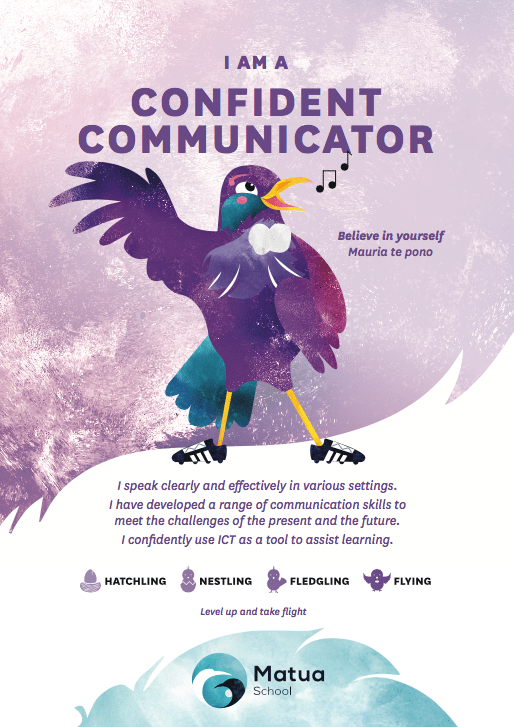 Interactive conversation gives children more of an opportunity to practice their communication skills, including the ability to understand what another person is trying to say and to respond in an appropriate way. 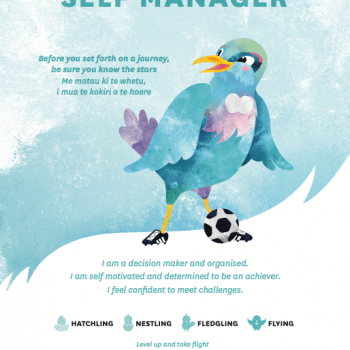 We will provide an information pack next year, and opportunities to ask questions. 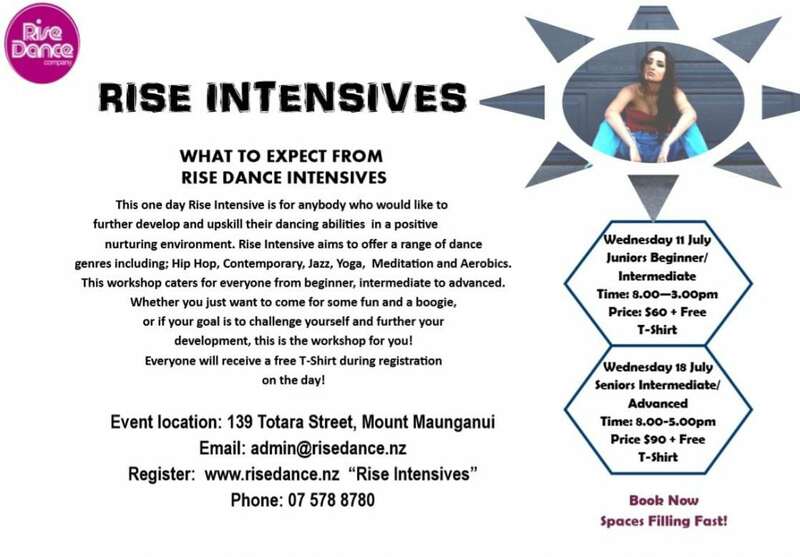 Enrolment for these competitions will take place in February. Congratulations to all the children who participated in the competitions this year. 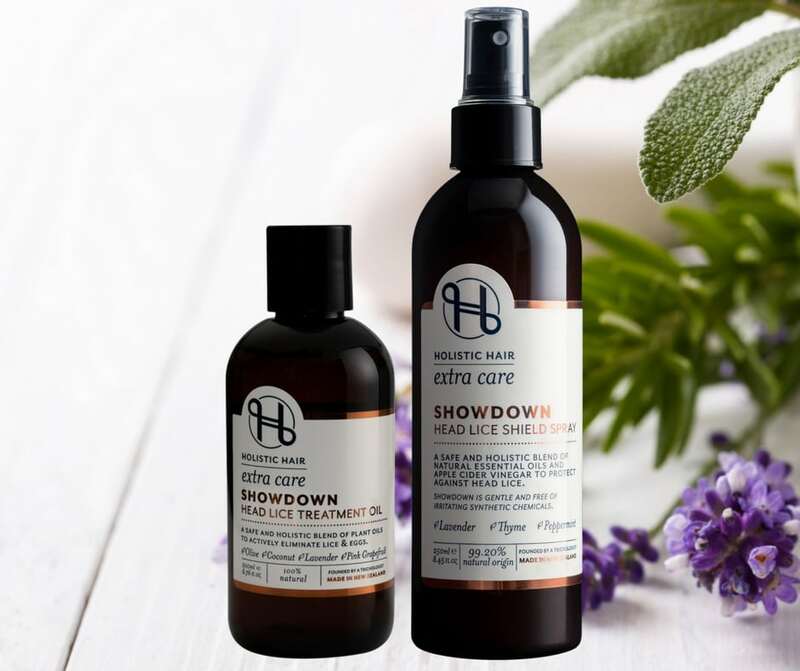 Showdown Head Lice Treatment Oil is a safe and holistic blend of plant oils to actively eliminate lice & eggs. Olive & Coconut oils work to suffocate & immobilise the live lice while Lavender, Tea Tree, Citronella, & Pink Grapefruit essential oils provide natural insecticidal properties. As a preventative measure, and to help avoid future infestation use our Holistic Hair Showdown Shield Spray on a daily basis. Showdown is a safe and holistic blend of natural essential oils and apple cider vinegar to protect against daily infestation of head lice, and to provide condition and shine to the hair. 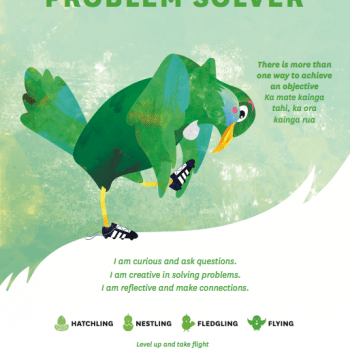 My name is Brian Falkner and I am a New Zealand children’s author. 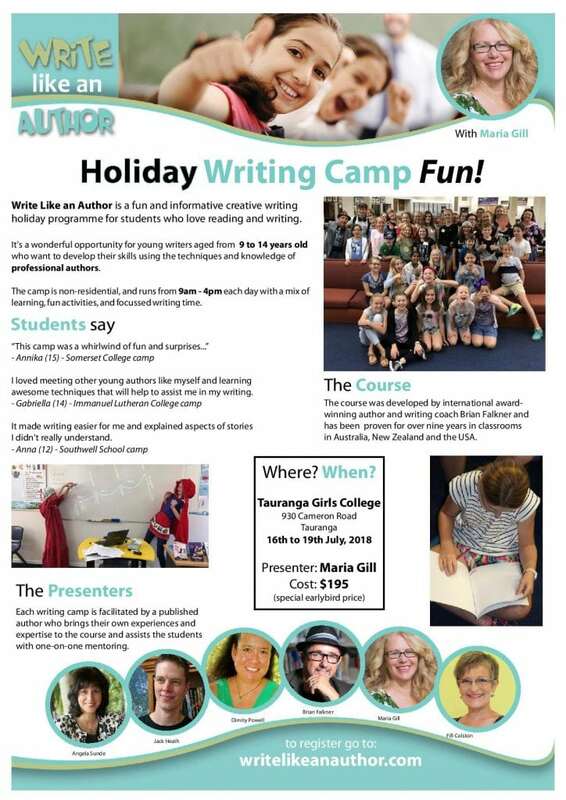 I’d like to let you know about an opportunity for your students to attend a school holiday camp for young writers, called “Write like an Author”. It is an internationally acclaimed writing course that teaches young writers the skills and techniques that professional authors use to create their stories. During the camp, each participant will develop and write an original creative story under the guidance of my good friend, well-known author and writing coach Maria Gill. 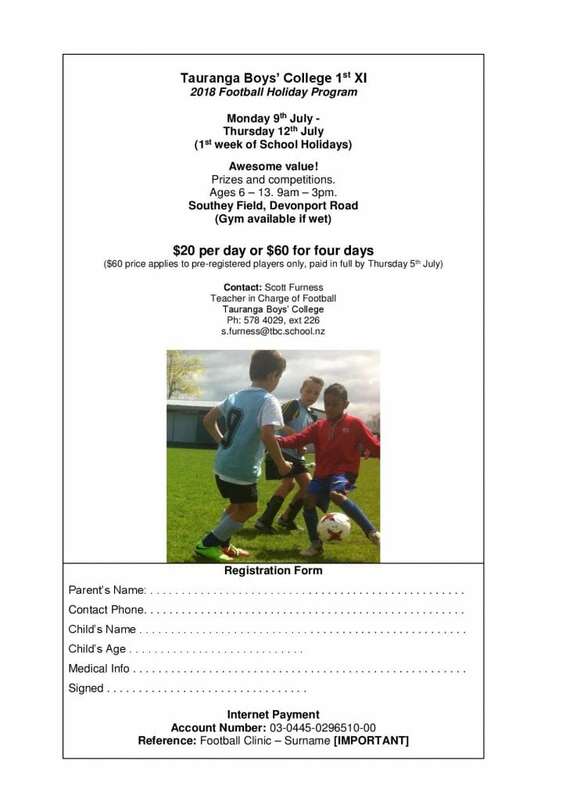 The camp will be held at Tauranga Girls College during the school holidays, starting on Monday, 16th July 2018 and running until Thursday, 19th July 2018. The camp is for enthusiastic young writers to develop their natural writing and story-telling talents. It is ideal for young people who have a dream of becoming a published author or anyone who wants to improve their writing skills. The number of places on the camp is strictly limited and is open to students from all local schools, so we recommend that you register early if your students are interested in attending the camp. 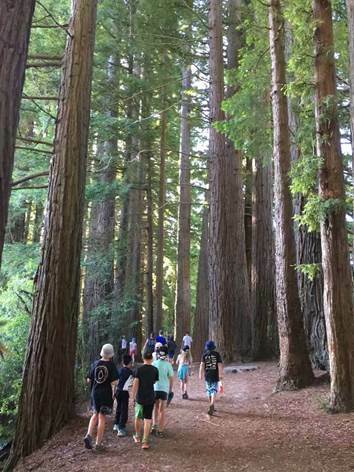 The camp is non-residential, and runs from 9am to 4pm each day. Students will need to bring their own device (a laptop or tablet to write their stories on). The course fee is $195.00, which includes a discount for early registration. I highly recommend this camp to budding young writers who would like to learn how to turn their wonderful ideas into wonderful stories. A flyer about the camp is attached. For more information please visit www.writelikeanauthor.com. Book now for our Intensive Holiday Program from $77.50 per wk and Term 3 from $155 per 10 wk term. 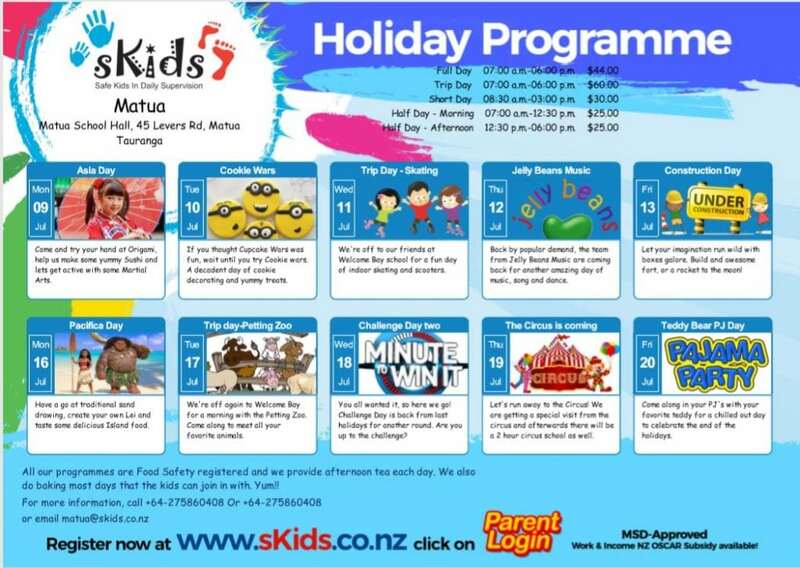 2 Week Holiday program – First week starts Monday 9th July to Friday 13th July 2018, 2nd week starts Monday 16th July to Friday 20th July 2018. Term 3 Swimming – 10 week term starting Monday 23rd July 2018. We also offer a grant for free swimming lesson with no strings attached. The Bay of Plenty Rugby Holiday Programme is back for the Term Two Holidays with more fun and rugby action packed into two weeks! 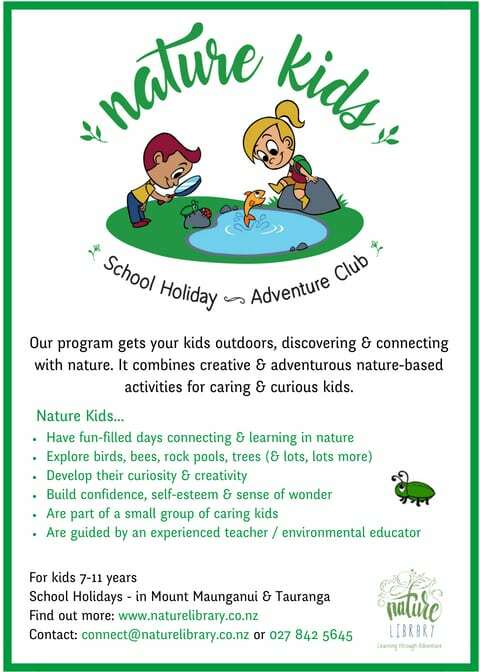 The perfect way to keep the kids busy these holidays and teach them some new skills, make friends, and have lots of fun! 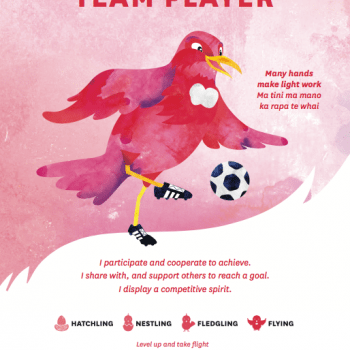 We have the new addition of a Girls Rugby Morning, two days in each sub-union, and the return of our popular Masterclass for the 8-12 year olds! Thanks to our Western Bay sponsor Sara Browne EVES Realty and our Central Bay sponsors Patchells Group and Silodec!